Call Bimmer Rescue if you need car repair services or schedule an appointment online. We’re located at 6401F Dickens Place, Richmond, VA 23230. Our team of qualified auto mechanics are experts at auto repair and will provide professional services in no time. 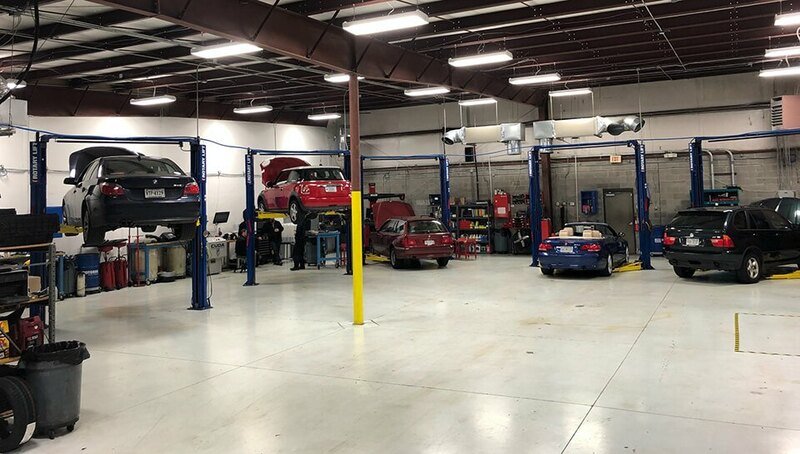 Clients from Richmond, Short Pump, The West End, and The Fan District have come to trust that our commitment to stellar auto repair is unrivaled by our competition. We look forward to your visit.